Acoustigard Partition Rolls have been designed to provide long term thermal and acoustic control for internal partition wall and ceiling assemblies and offer a range of thicknesses and densities to suit most applications. 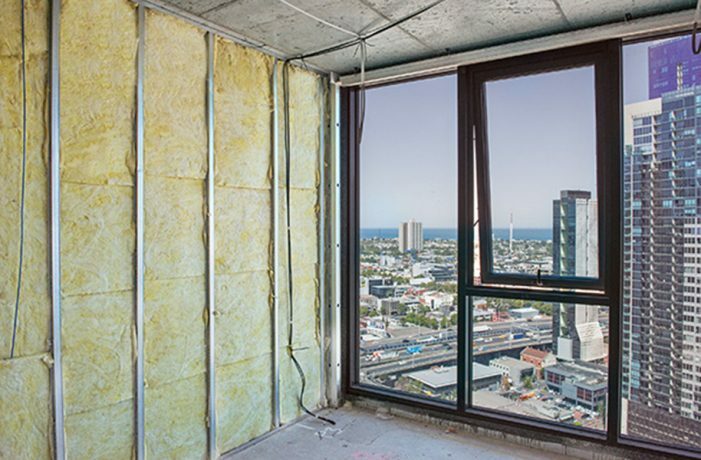 This thermally tested and compliant insulation can confidently be used in ceilings and internal walls requiring New Zealand Building Code compliance. Thermal compliance to AS/NZS4859.1, also ensures that Acoustigard Partition Rolls provide repeatable performance both thermally and acoustically. 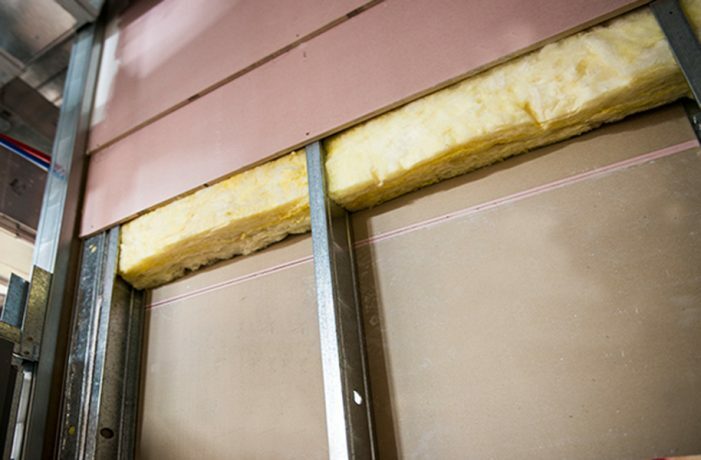 Acoustigard will not slump in the wall cavity, ensuring that there are no unwanted voids or cavities that can lead to the loss of thermal and acoustic performance. Typical applications include walls and partitions in high rise and low rise multi residential buildings. Compression packaged – easily handled and stored on-site improving m2 per movement on site.